With over a billion active monthly users, Facebook is surely an attractive means for business owners to build their user base and make profit for their business. If you’re a business owner using Facebook to market your brand, then you might be interested in learning some effective ways to really use it to market a business and make profit. According to a 2012 social media industry report of marketers that have been using social media for the past 3 years, 58% of marketers said it has helped them improve sales. This is a strong indication that social media (particularly Facebook) can also be a powerful tool in making profit for a business. The foundation of marketing a business on Facebook lies in building a page specifically for your brand. The page dedicated to your business has to be unique and different from the one you use personally, or you won’t really see great results. Building a page on Facebook does not really take much efforts, and neither does it require a hand of an expert. 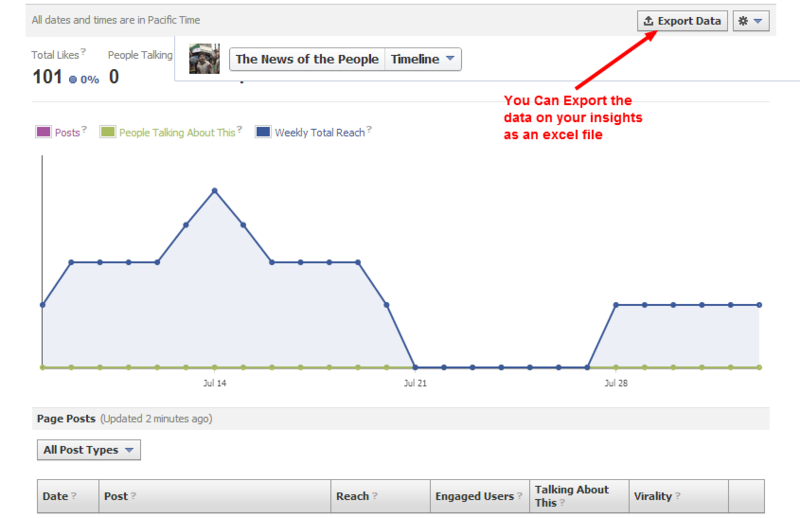 To create a page on Facebook, just head to the Facebook Business Overview page. Once you’ve successfully created your personalized business page, you should move over to the next process on the list. Attracting fans to build up your Facebook page should be your next target. Use your website and other possible avenues you have access to as a medium to get people to like your business on Facebook. With a reasonable high number of fans, you’ll be giving your business a broader social presence to explore on Facebook. It’s a good idea to use Facebook ads to draw fans to a business page. However, you need to understand your market segment in order to be able to create an effective Facebook ads campaign. The third phase for marketing your business on Facebook is to engage the fans you’ve acquired. By engaging, I mean you have to encourage tangible interactions that could be measured by the number of likes, comments and shares that can be attributed to each of your posts. When using Facebook to reach out to your fans, it’s not actually the number of people that liked your page that will see your updates in their News feed. The ones that will receive your updates more often are those that interact with your page regularly. Don’t skip an opportunity to respond to comments posted by your fans. This will encourage them to stay on your page longer and post comments often. To achieve a great level of interaction on each of your Facebook post, you need to know how a perfect Facebook post works. One of the worst ways to plan a Facebook content marketing for your business is to target your entire fans with unrelated content. Your Facebook page will experience better engagement if local-themed content are targeted at the appropriate geographic segment. You need to start by understanding the demographics of your Facebook fans. This way, you’re more equipped with data on which content is appropriate for who. Then offer your content to fans that the content is more related to by customizing your posts to only be visible to fans with preset demographics. When updating your Facebook page with content, you should always make an effort to accompany the post with an image. It’s no news that image is the top engaging form of content on Facebook. Direct URLs are the poorest (and least encouraged) while ordinary words follow, with images taking the lead. However, when using images to sweeten your content, it’s essential to see that the image is related to whichever content it’s accompanying. Users are more than likely to see poorer engagement when using unrelated images with content. 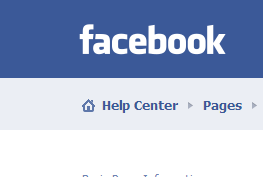 On the 31st of July, Facebook announced that the much awaited embed feature has been launched. This is similar to the embed post feature you get from Twitter, Instagram and Vine. And come to think of it, what better way to get engagement than to bring the conversation directly to your website? The embed feature allows you to bring a live post from a page to your website, with the opportunity for your readers to directly interact with the post on your website. They can follow the post author and also see the number of likes and shares on the embeded post. Although this feature is not yet out for everyone, but it’s not a sin to get familiar with how it works while you wait for it to be fully rolled out to everyone. Everyone loves visuals. You can spice up your Facebook content with short videos that are still related to the posts you’re posting. The average Facebook user has an estimated 260 friends, whose content will appear on their news feed, alongside yours and that of the other brands they like. Using visuals such as videos will increase engagement and interaction because videos will make your content stand out in the news feed. It can be hard to get your fans to notice your updates in their news feed, but you can use video to boost their appeal. Are you interested in finding out the outcomes of your social marketing efforts after implementing the tips outlined above? If you want to know whether your campaigns worked out well, or would like to know if there are still spaces for improvements, then you can use the Facebook insights to find out. Report from the insights can be exported as an excel document, giving you the opportunity to explore the results at a later time or with colleagues in the office during a break. 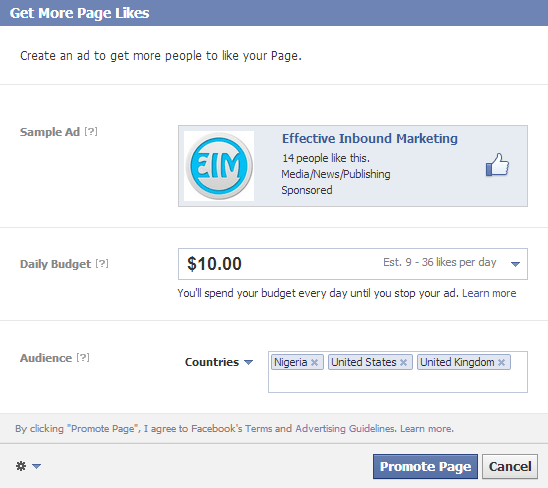 Finally on the marketing method list is to get your Facebook vanity URL. You can customize your page URL to be branded to your company. 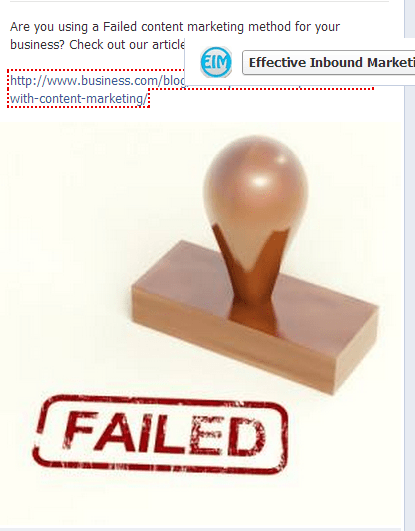 For instance, the vanity URL for Effective Inbound Marketing is https://www.facebook.com/EffectiveInboundMarketing. A customized URL is easier for people to memorize and so your fans can visit your page anytime without having to crack their heads up. Choosing a vanity URL is one of the first steps in optimizing your business page for Facebook Graph Search. Go to https://www.facebook.com/help/pages/usernames to learn how to claim your “vanity” URL. And there you have it, the 9 effective ways to use Facebook to market a business. What other ideas would you like to add to this post? Share them with us in the comment! Facebook indeed is a sure place for all manner of marketing, i quite agree with you on this post, you did excellently well by bringing this post our ways. Thanks! Thanks for the encouraging comment, Pst Bless. I’m glad you loved the post.